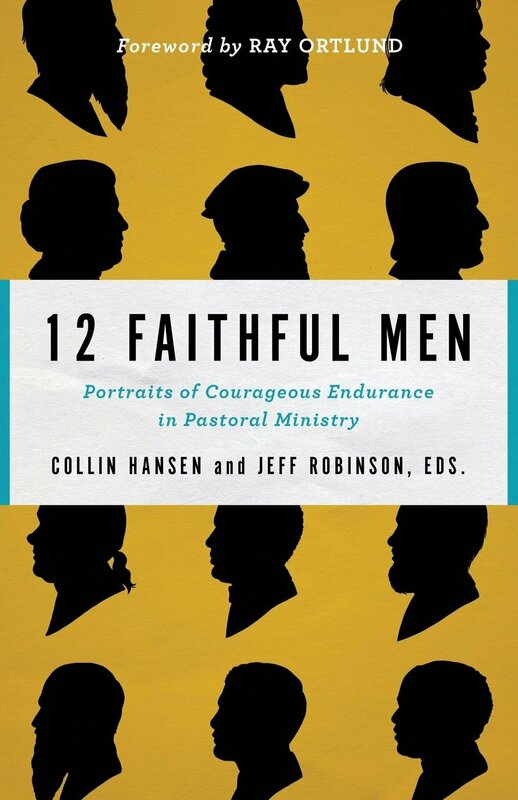 12 Faithful Menis a collection of portraits that capture the lives and ministries of godly men, scattered throughout church history. These men come from a variety of backgrounds and have all made significant contributions to the kingdom of God. Q. My wife and I want to begin teaching our son how make a budget and live on one. He’s 16, and he has a part-time job and a hand-me-down car. Is this a realistic idea? 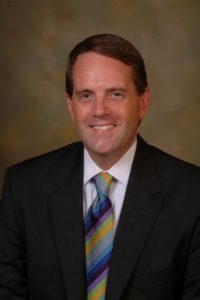 Several months ago I wrote an article for River Region’s Journey about trust. After more thought, I have realized the importance of looking at any concept through multiple lenses. Trust is a complex concept. Trust is important in clinical work, but it is important in any relationship. A patient introduced me to Brene Brown. If you visit her website, brenebrown.com, you will find multiple videos on TedTalks, YouTube, and the Oprah Winfrey Network (OWN). 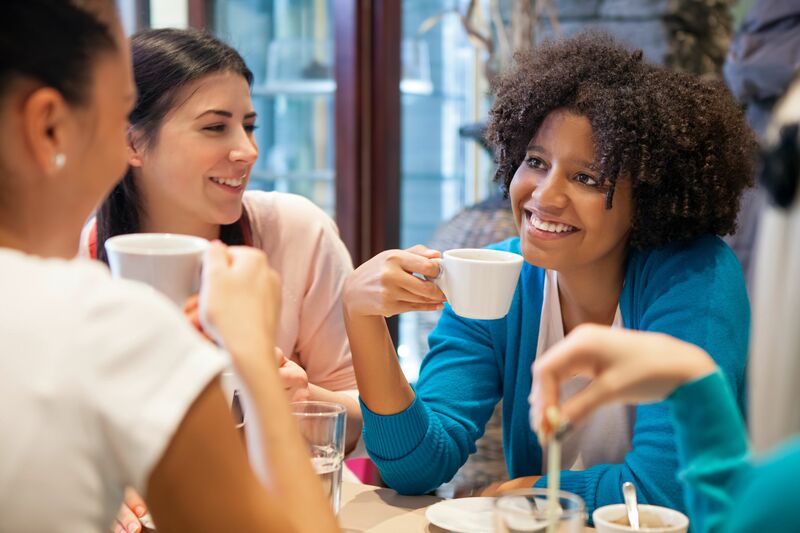 She begins with an anecdote about her 3rd grader who shared some hard things about herself with a couple of friends. When she later walked into her classroom, many children pointed at her and laughed. When telling her mother this story, she said, “I will never trust anybody again.” This is a decision that will isolate any of us as long as we refuse to trust anyone. 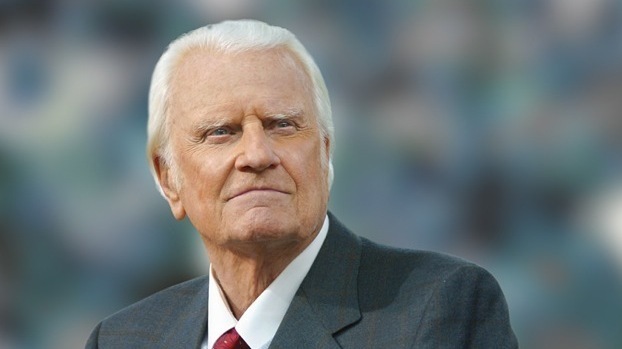 The last will and testament of the late evangelist Billy Graham was recently released to the public, and it contains some wise words that not only apply to his family members, but can provide challenges for each of us. 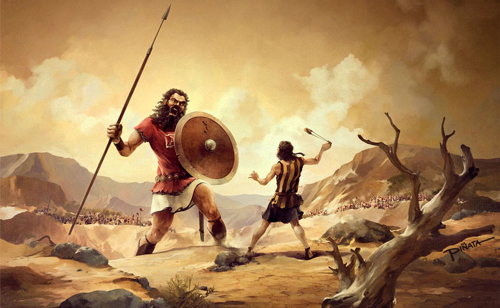 RRJ: What goals have you set and achieved? In your opinion, where does your drive come from? Charnelle: Two of the first goals I set were to obtain my cosmetology license and become a certified group fitness instructor. Once those goals were met, I started setting new ones. 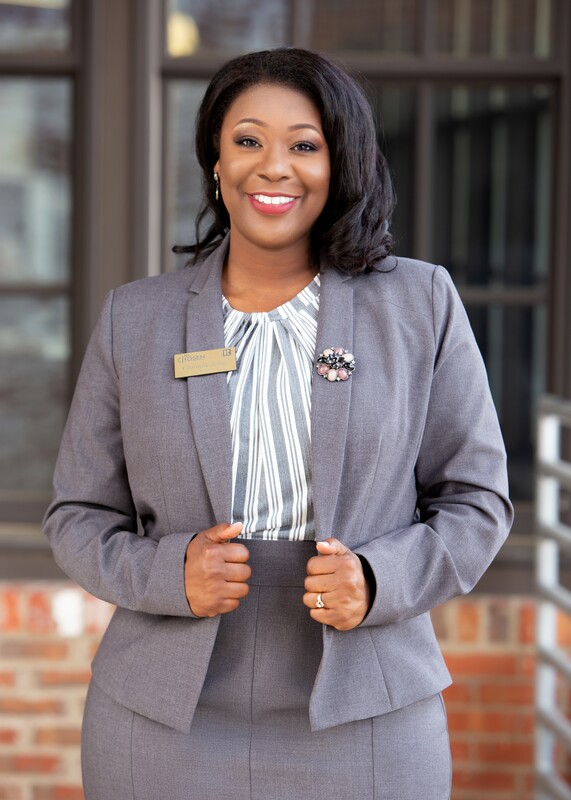 I graduated from Mississippi State University with a Bachelor’s Degree in Business Management, commissioned in the Air Force, obtained my Teachers of English to Students of Other Languages (TESOL) certification and began teaching English as a Second Language. 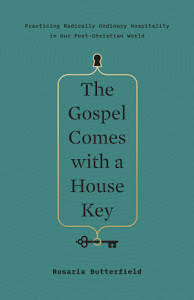 “Imagine a world where the power of the gospel to change lives is ours to behold.” This is the soul-stirring, gospel-focused message that Rosaria Butterfield proclaims in her most recent book, The Gospel Comes With a House Key. 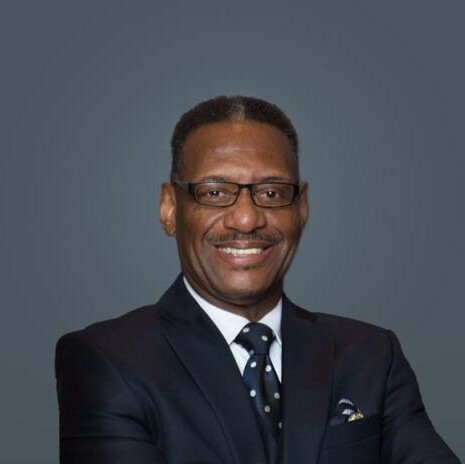 My family recently received the exciting news that beginning in July we would have the opportunity to experience a “new beginning” and return to the River Region to serve Prattville’s First United Methodist Church. What a true joy to return to a place that has been so formational in our spiritual and family journeys, but a transition that has caused us to lean even deeper into the love and provision of God in our lives.